West Brom are set to be without key striker Victor Anichebe for the trip to West Ham tomorrow with the front man struggling with a groin injury. West Bromwich Albion boss-in-waiting Tony Pulis – giving his first interview as the new set to take charge at the Hawthorns – is looking forward to visiting one of his favourite grounds tomorrow – Upton Park. Recent financial accounts submitted to Companies House show that West Ham paid Hammers vice chairman Karren Brady £636,000 for our last season – a reduction of nearly one million pounds on the previous year when she picked up £1,634,000. Sam Allardyce has given the green light to the Irons players to “make a meal” out of contact if it meant they get the decisions they deserve. Well Sam Allardyce has well and truly put his reputation as a judge on the line! The Hammers wage bill reached a total of £63.88m last season up from £56.5m in the previous season. 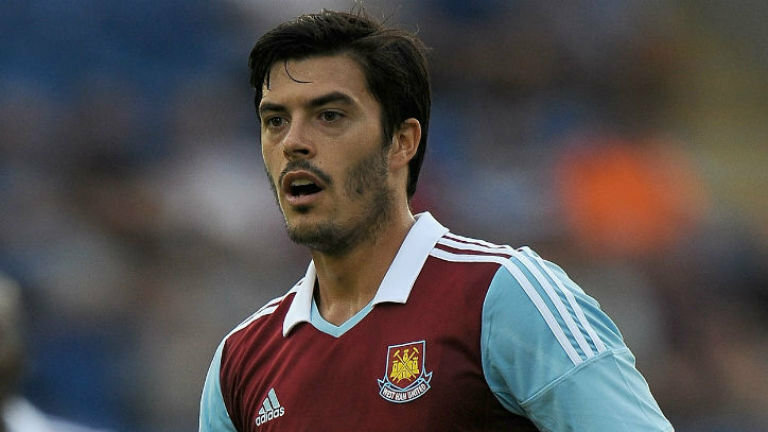 West Ham have received no bids or inquiries for central defender James Tomkins.